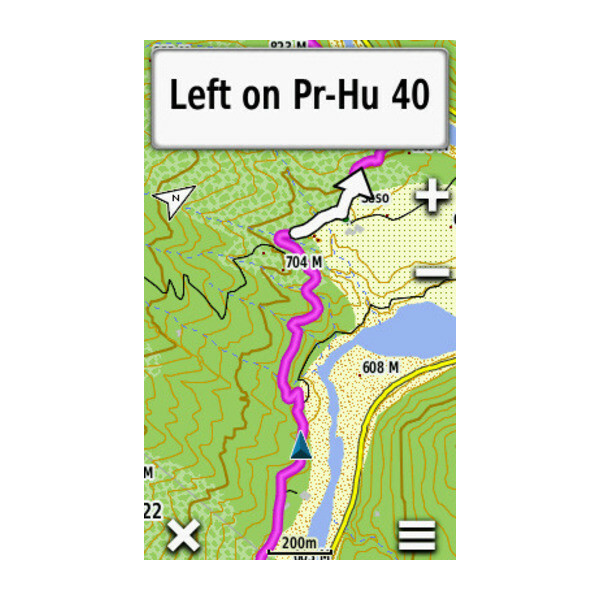 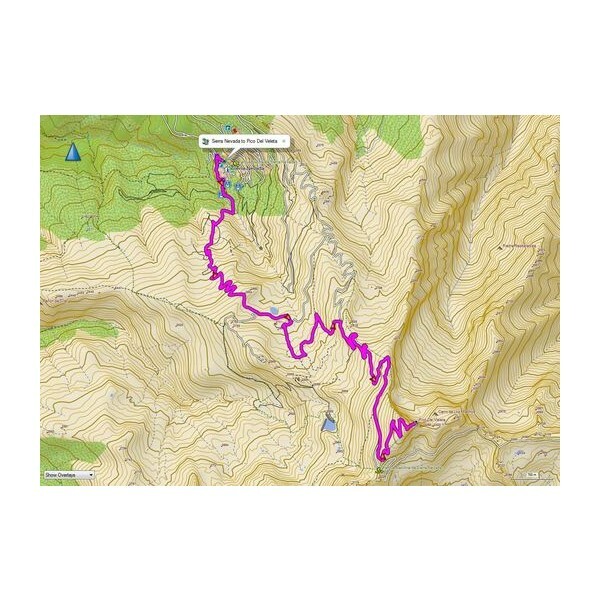 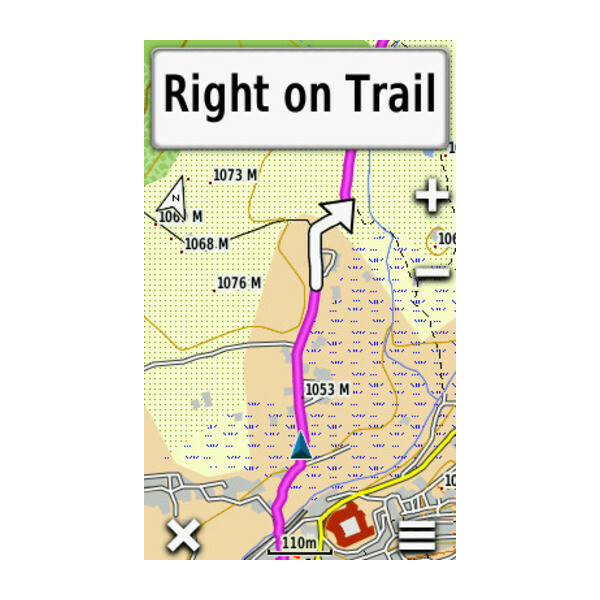 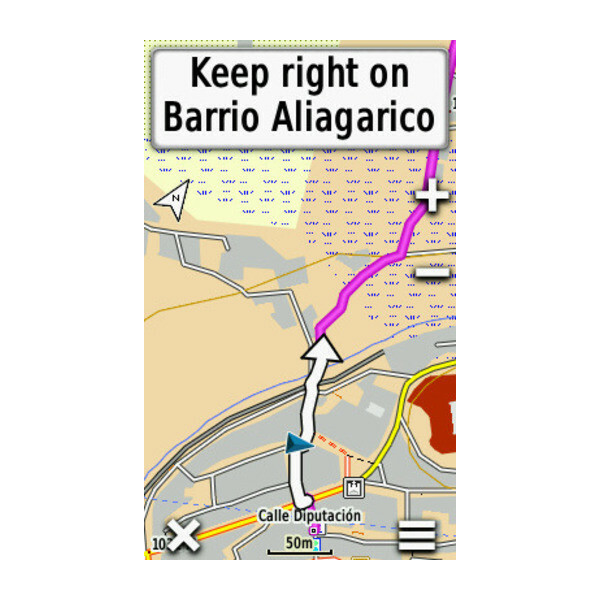 Let Garmin guide you in your outdoor adventures or holidays across Spain with the most detailed full coverage recreational map. 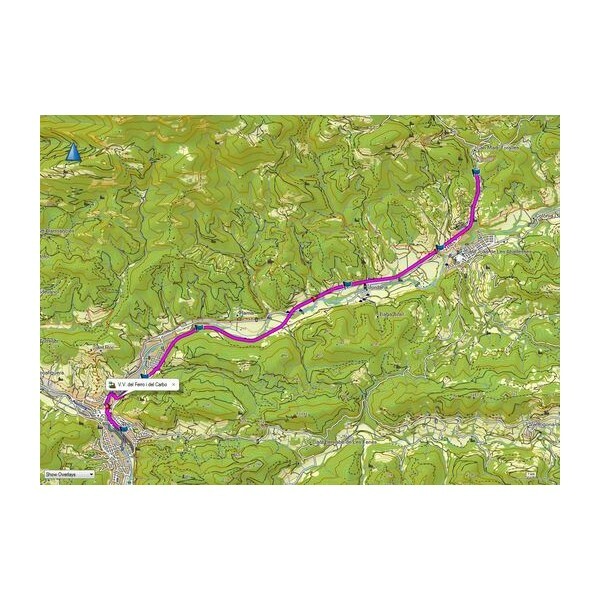 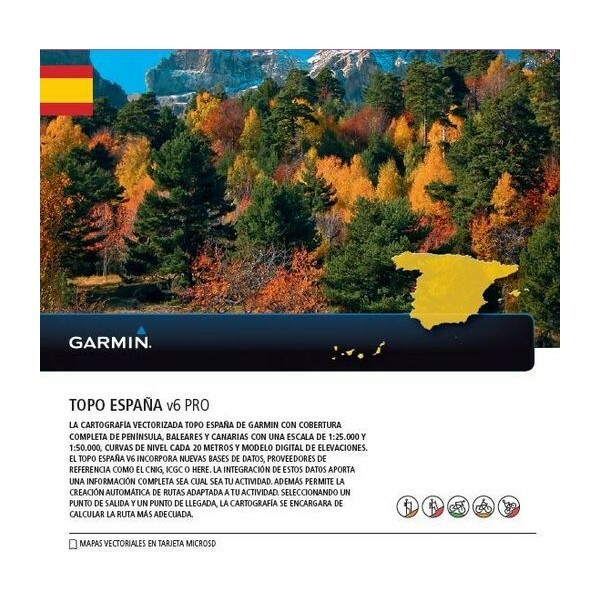 Produced in collaboration with the Instituto Geográfico Nacional de España and the Institut Cartogràfic I Geològic de Catalunya, this product provides a large number of editorial mapping content, including 1:25,000 scale topographic maps and popular trails for your next recreational pursuit. 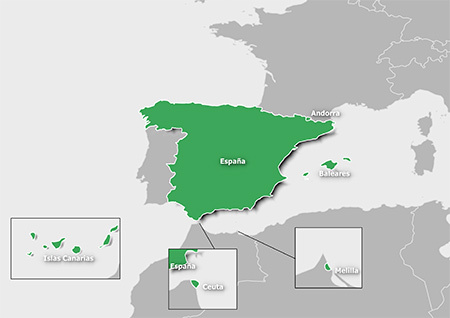 Features coverage for the entire territory of Spain, including Balearic and Canary islands.